Utah is well known for its gorgeous landscapes and outdoor activities, but did you also know that it has a thriving social scene boasting of high-end restaurants, elegant museums, and a variety of cultural events? From the Salt Lake City Gallery Stroll which highlights local artists to the natural majesty of the mountains that surround the Salt Lake City community, there is never a shortage of things to do. You can also find the perfect rental property that suits your needs with the many opportunities that Utah has to offer. 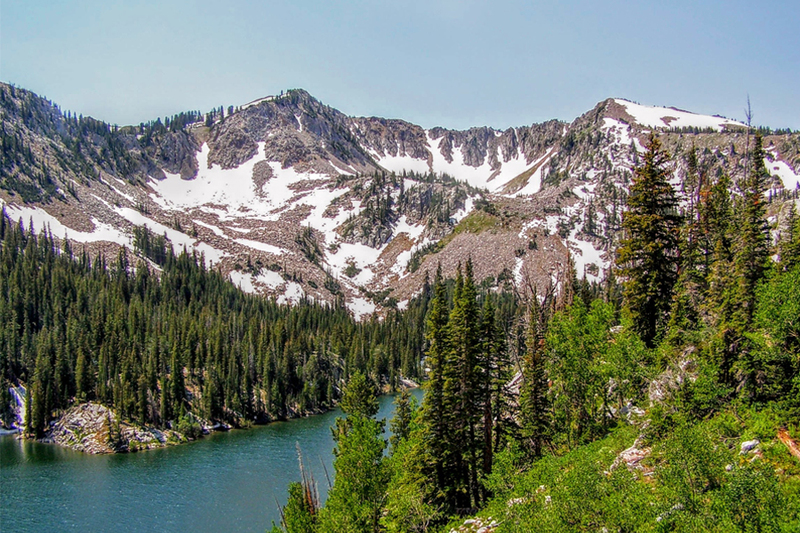 After all, there was good reason why Utah was named as the "best state to live in" for 2012. As one of the Four Corners states, Utah's prime location offers year-round adventure. Spend a day exploring the vibrant-hued dessert of the Colorado Plateau, grab your snowboard or skis to enjoy the white powder on the Rockies, or explore the lush valleys and basins that make up the Wasatch Front. Utah is also heralded for its social scene. The renowned Sundance Film Festival attracts movie lovers from around the world every January and City Creek Center offers a one-of-a-kind shopping experience with its popular shops, retractable roof and a running creek stocked with local brown trout. 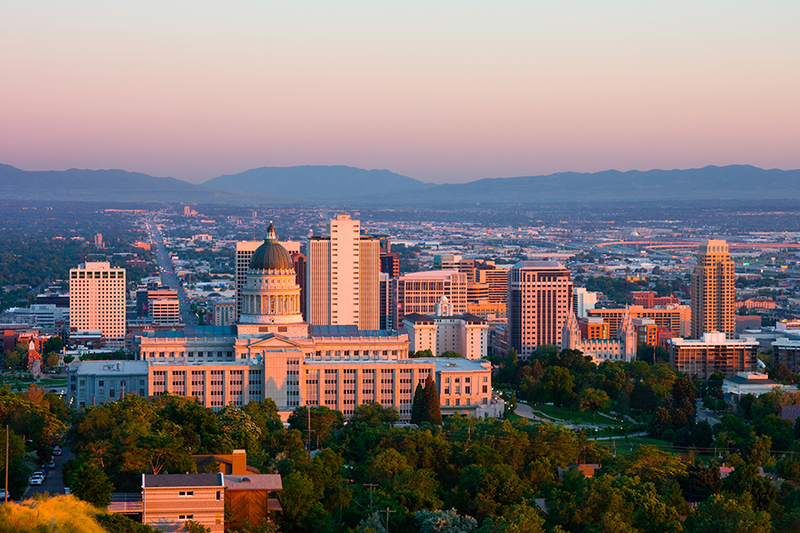 Regardless of which city you choose in Utah, you'll love being surrounded by its rich history, picturesque surroundings, and limitless opportunities for indoor and outdoor fun.